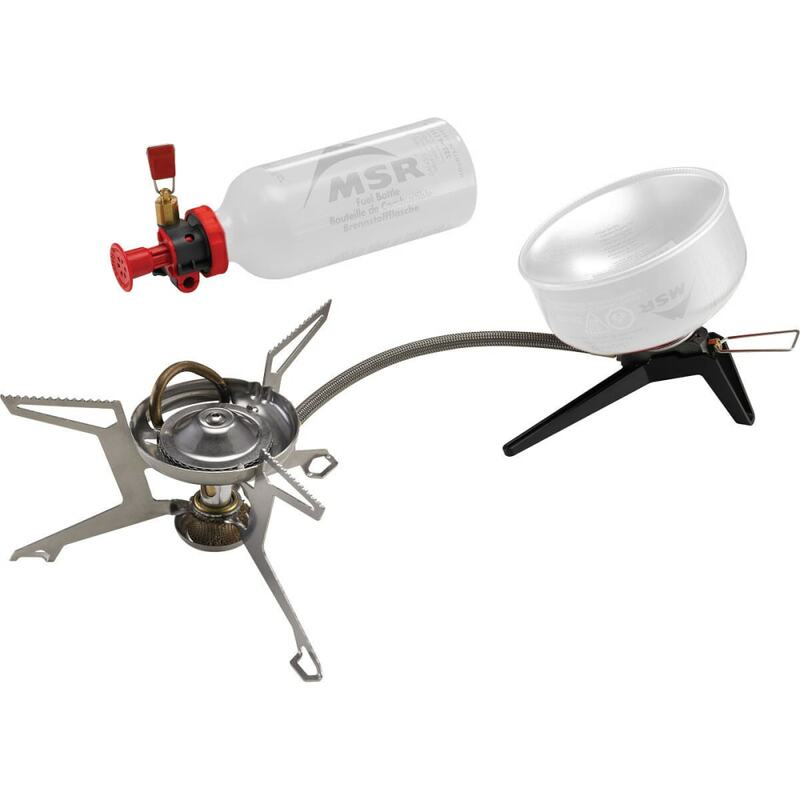 The legend continues with the MSR WhisperLite Universal that combines canister and liquid fuel capabilities into one package. Winner of Backpacker Magazine's 2012 Editor's choice Award. Weight: 11.5 oz. / 13.7 oz. / 9.5 oz.